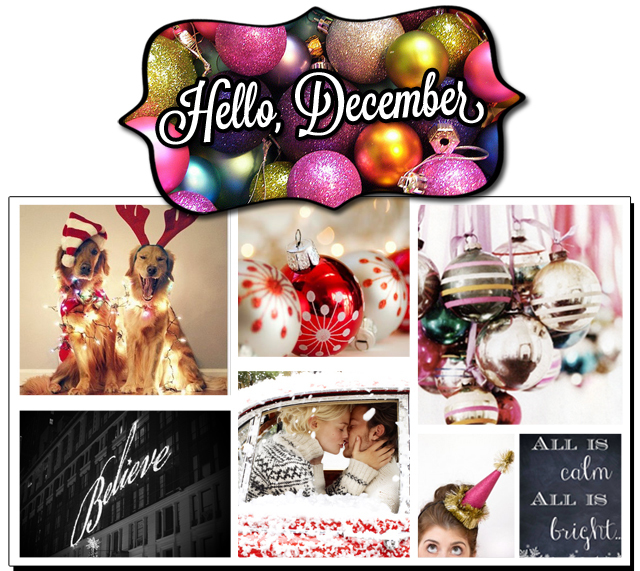 Tiny Bits from Boo: HELLO, DECEMBER. And the countdown is on... the final and *my personal favorite month of the year* is upon us-hello fabulous month of December, I know you'll be good to me & all of ya'll too! The final month of the year never fails to bring the very best to each and every one of its' 31 days. It certainly doesn't want to close out the year on a bad note, and I completely agree with that philosophy. I hope your Monday and first few days of December are off to a fabulous start!